I have a business Instagram account and one day, I really wanted my Instagram LIVE! downloaded but I forgot to save it. Well, I was totally at a loss so I did some research and I found this amazing site! It's so easy to use and so I just had to share a quick guide! 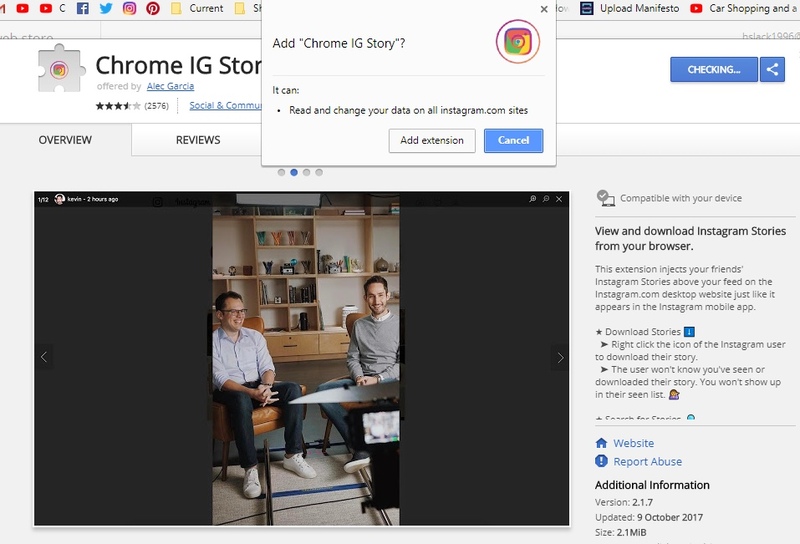 On Google Chrome, you can download an app that acts as an internet browser extension called Chrome IG Story. Click here to download it. Once downloaded, click on the symbol located next to your search bar. 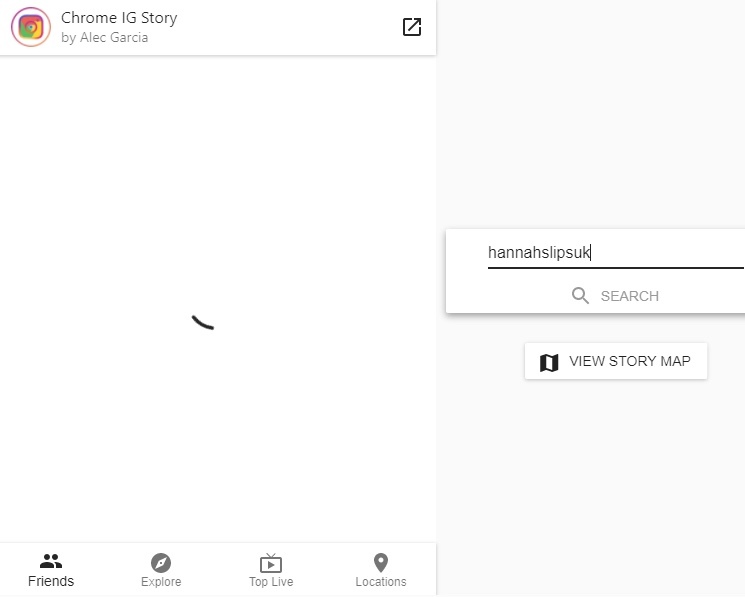 Chrome IG Story and it will open a new tab. 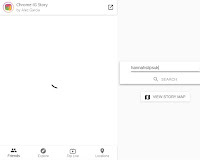 Type in the username of the story you want to download. It's that simple! The best thing is that you don't even have to be logged into the correct account because you can download anybody's story.